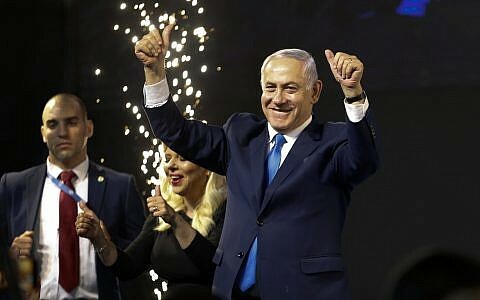 Then all of a sudden, and with great fanfare, the streets of Jerusalem were draped with Canadian flags, welcome signs were rolled out at the hotels, and an entourage of 220 Canadians arrived in Jerusalem accompanying Prime Minister Harper on his first official visit to the country. (For those interested in the intricacies of foreign relations, Google has informed me that 220 Canadians works out to approximately 198.79 Americans). 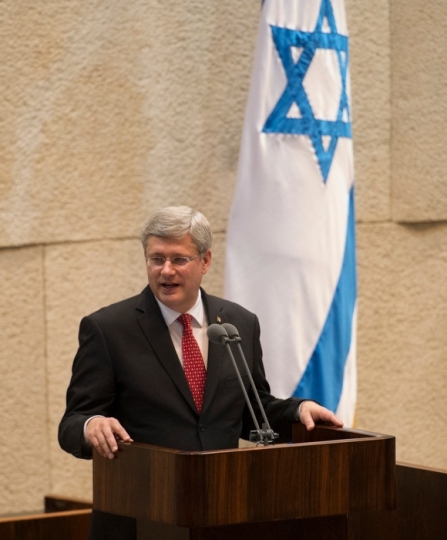 But Harper’s speech before the Knesset, along with the messaging of his entire trip, was largely nothing new. 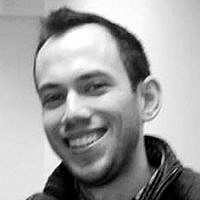 It lacked nuance, paid scant attention to Israeli-Palestinian relations, did nothing to advance Canada’s role as an international peace broker, and left little room for growth in this international relationship. 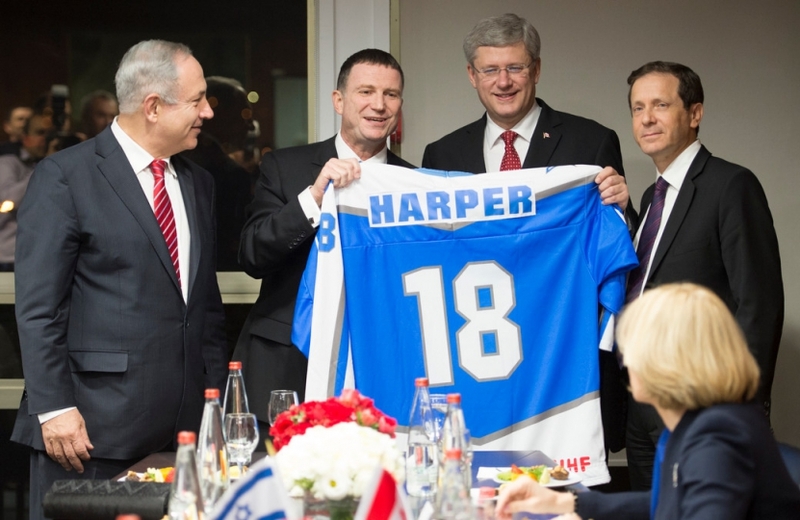 Harper wanted Israel and the entire world to know how much Canada loves Israel, how we’re the best of friends, and how nothing can tear us asunder. But the entire affair was missing something. Depth. Nuance. Relevance.